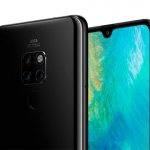 Home › Tech News › Huawei Mate 20 Pro is Officially the Best Smartphone Camera of 2018! 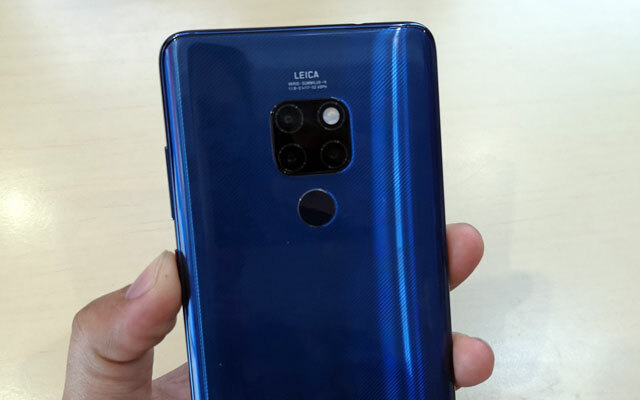 Huawei Mate 20 Pro with its triple Leica rear cameras. 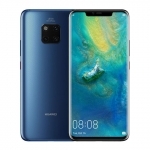 The Huawei Mate 20 Pro gets another award for having great cameras. 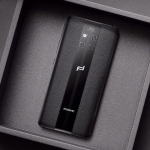 This time, it’s from DXOMark that gave the phone’s cameras 109 points! That’s the highest number of points that DXOMark Image Labs ever gave to a smartphone. They’ve been the industry standard in rating the quality of smartphone cameras and camera lenses. 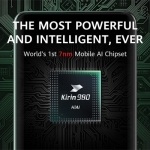 DXOMark ranking as of January 2019. 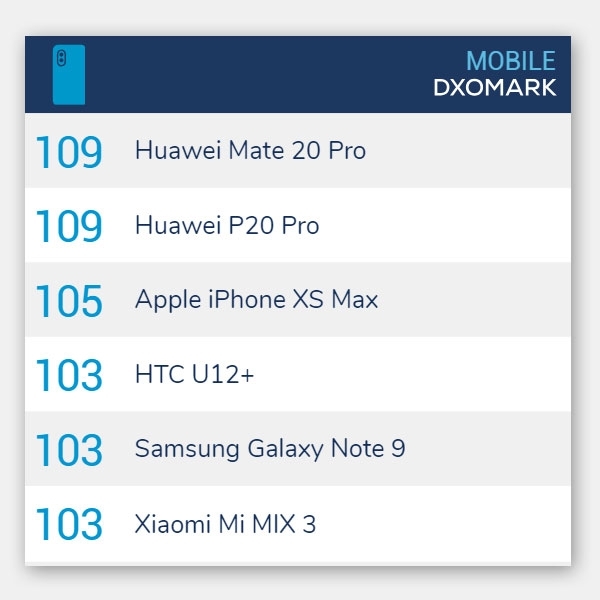 Interestingly, the Huawei Mate 20 Pro isn’t alone in receiving 109 points from DXOMark. The Huawei P20 Pro also got the same score while Apple’s iPhone XS Max follows with 105 points. Of course, we know that there’s a major difference between the camera systems of the Mate 20 Pro and P20 Pro. The former uses a wide-angle camera while the latter has a black and white sensor. This makes the Huawei Mate 20 Pro better suited for getting more of the scene into an image while the P20 Pro’s strength is in capturing more detail of a scene into the picture. 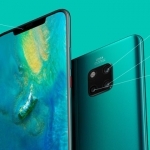 Since the Huawei Mate 20 Pro launched several months after the Huawei P20 Pro, the company had ample time to improve some of its users’ complaints. 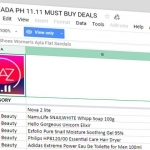 First and foremost is the toning down of the sharpening which can leave an artificial look on images. It’s now more natural-looking on the Mate 20 Pro. The new additional hardware, the wide-angle camera, gives the device the ability to take expansive photos even in tight environments. It still retains the 3x optical zoom and up to 10x hybrid zoom capabilities. It also has better exposure and subject isolation when it comes to Portrait Mode.